Some of you might remember reading about the BMW prize draw at the InterNations Munich event last December, which took place at the BMW showrooms to mark the start of our global partnership with Bavaria’s premium car manufacturer. InterNations members who registered for the event online were prompted to put their name down for the raffle at the same time. 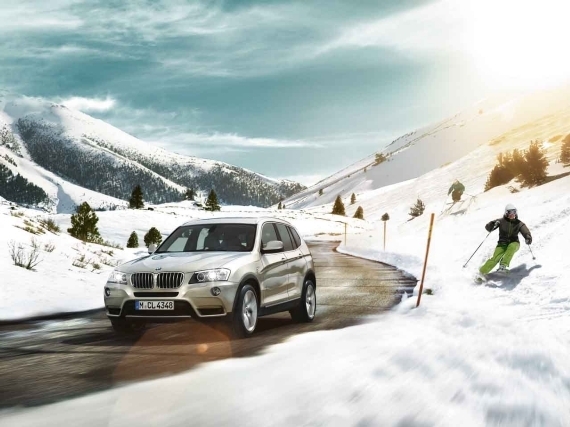 The winner was drawn at the event itself and walked away with a voucher for a BMW X3 Winterfreude “ski & drive” weekend for two in Saalbach/Hinterglemm in Austria. As announced previously, the lucky winner was Luigi from Italy! Luigi and his friend and fellow InterNations Munich member Livio received their own BMW X3 for the weekend, which they drove all the way to Saalbach on Friday night. The picturesque little village in the Austrian Alps didn’t strike them as the most exciting and inspiring place on earth, but it was certainly a perfect location for a pleasant and relaxed winter weekend. Well, given their busy schedule for the next day, it’s just as well that there is no big night out to be had in Saalbach: After a bright and early start on Saturday morning, Luigi and Livio were let loose on the BMW xDrive track. They spent the whole morning test driving various BMW models in difficult off-road conditions and learning about the technology and different features of the cars. 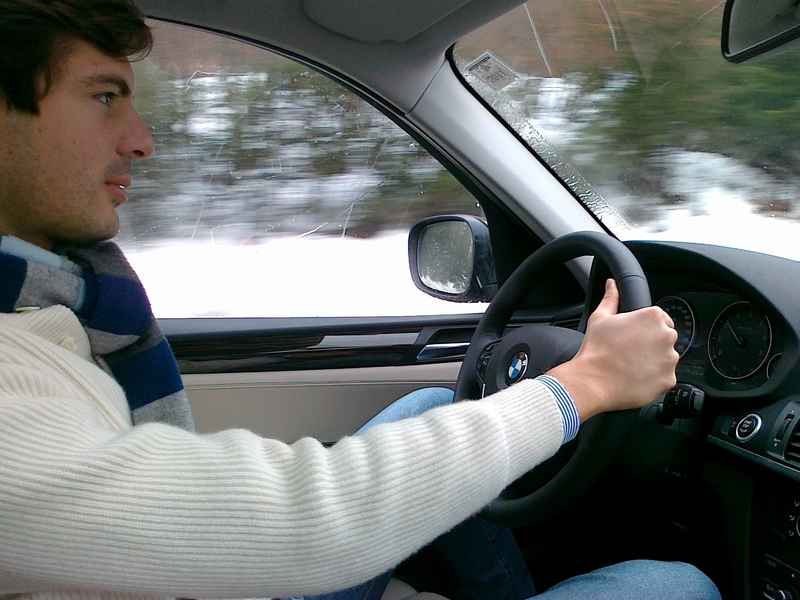 Luigi, who is originally from Rome in Italy, described driving on snow and ice as “a totally new and interesting experience”. 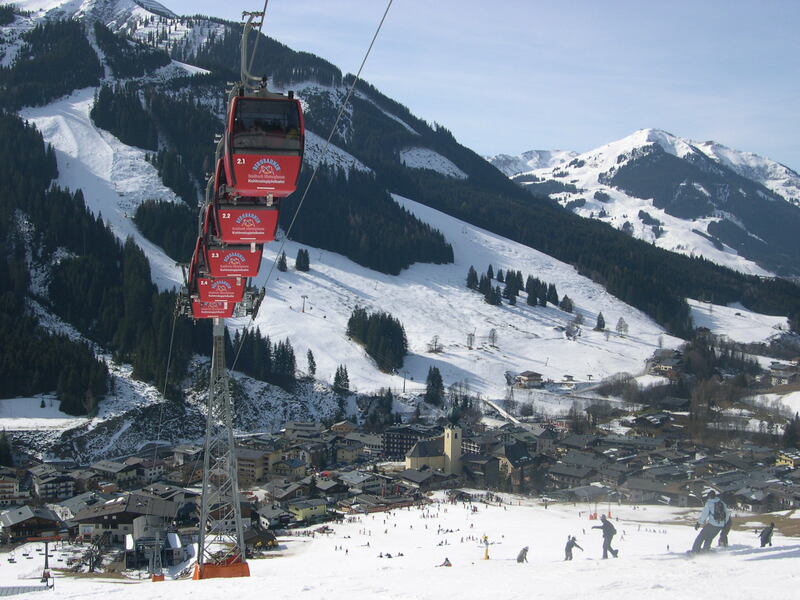 The afternoon was dedicated to skiing – the ski pass was included in the prize. Both experienced and enthusiastic skiers, Luigi and Livio weren’t deterred by the overcast skies and tried all the best slopes in what is after all one of Austria’s most famed skiing resorts. And to complete what had already been an almost perfect day, even the sun put in an appearance half-way through the afternoon! The delicious 6-course dinner in the evening was well-deserved and a worthy conclusion to their eventful day. All in all, the two friends had a great time in Saalbach, and Luigi would like to take this opportunity to thank everyone at BMW and InterNations who was involved in making this possible! When asked what he enjoyed most about the weekend, Luigi couldn’t make up his mind at first. He was full of praise for the smooth organisation by BMW, the hotel and the delicious food, but in the end he decided on something else: The best thing about his weekend was that it provided him with the rare opportunity to take some time out and get away from the every-day for a little while. 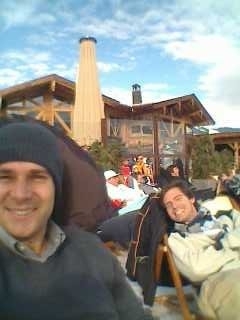 As he confessed in an email to us: “I’m really missing those moments in Austria”. And, let’s be honest, wouldn’t it be hard to top a raffle prize that gives you the chance to spend some quality time away with a good friend?